DT-1 Aluminum Backfire Screen Removal Kit replaces your stock backfire screen with a screen-less cage and is sure to give your bike a healthy increase in horsepower. It is used by factory teams around the world. Note, the screen-less cage must be used in conjunction with our filter oil as our filter oil is flame retardant, thus allowing you to not have a backfire screen. This product only eliminates the backfire screen and works in conjunction with your stock filter cage. 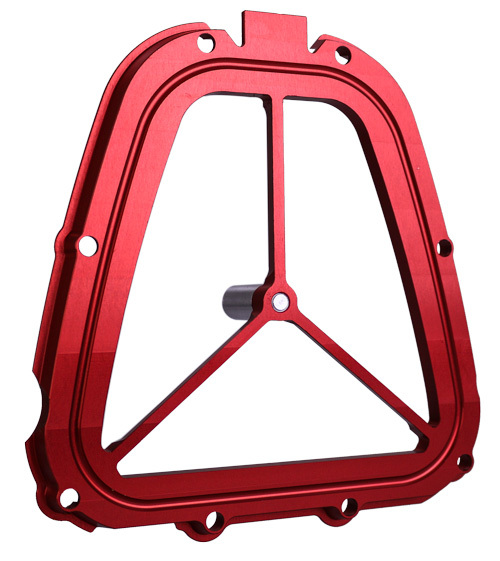 It does not replace your filter cage, only the backfire screen.